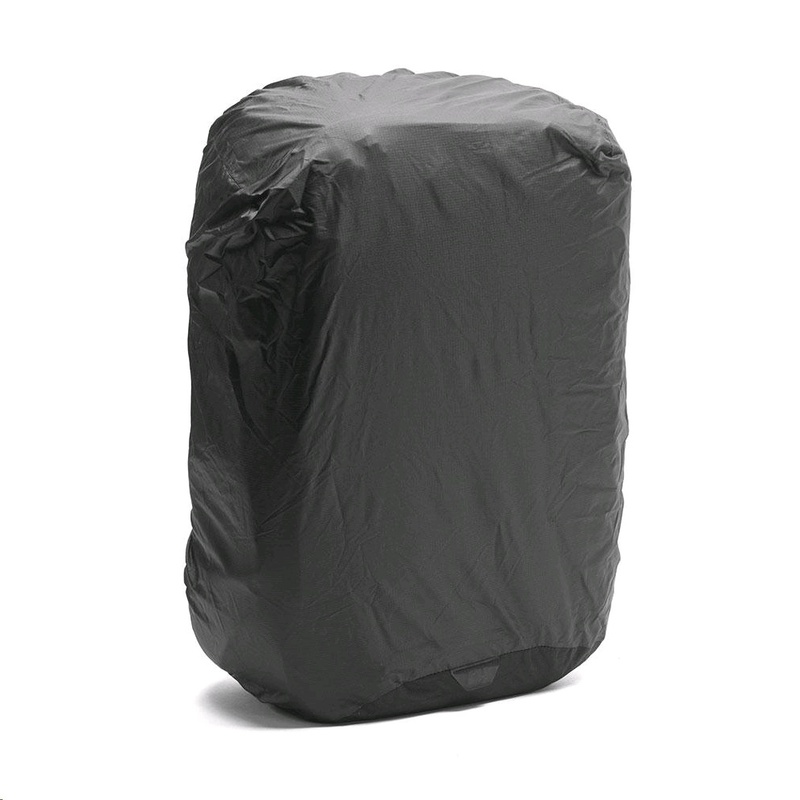 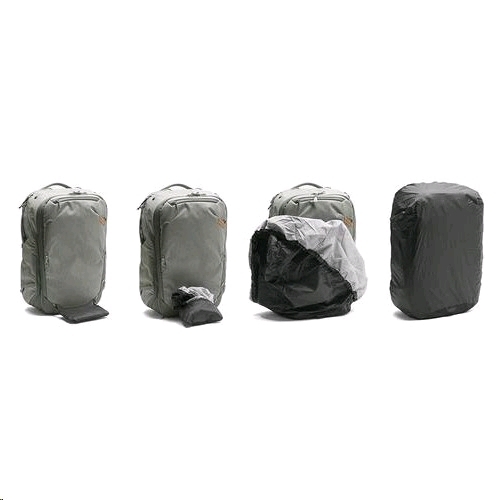 When you need total protection from the elements, the ultra-packable 45L Rainfly is your best friend. It’s not your run-of-the mill rain cover, either. 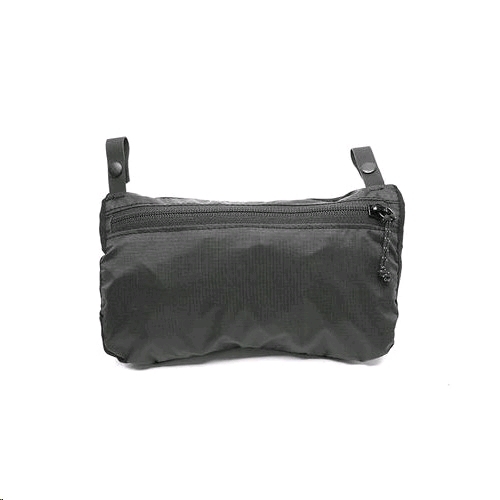 Constructed from burly 200D siliconized ripstop nylon, the Rainfly packs into an integrated carry pouch. 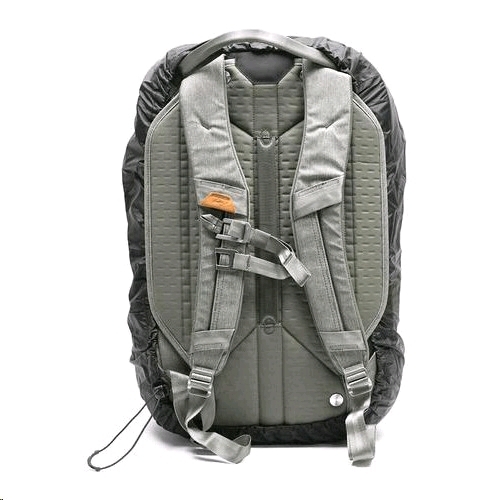 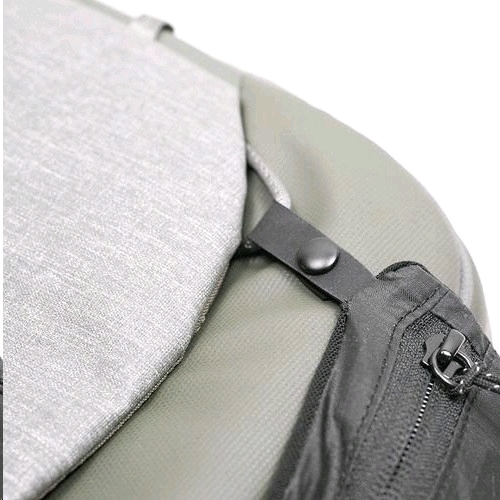 That pouch securely connects to exterior attachment points on the Travel Backpack 45L and stows neatly inside a magnetically sealed exterior sleeve. 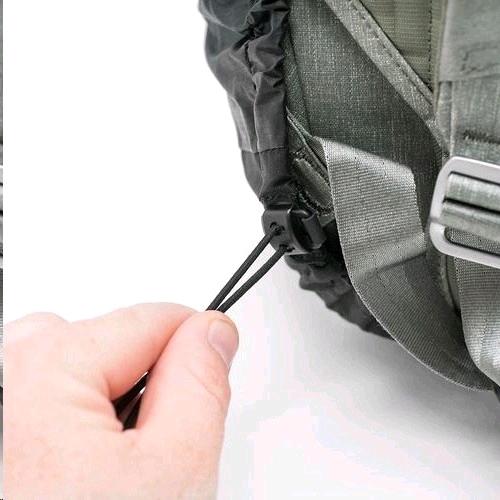 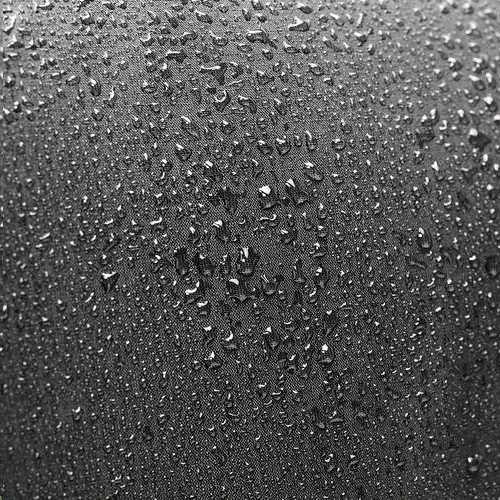 When the rain hits you can instantly deploy the Rainfly while it’s still connected to your backpack.